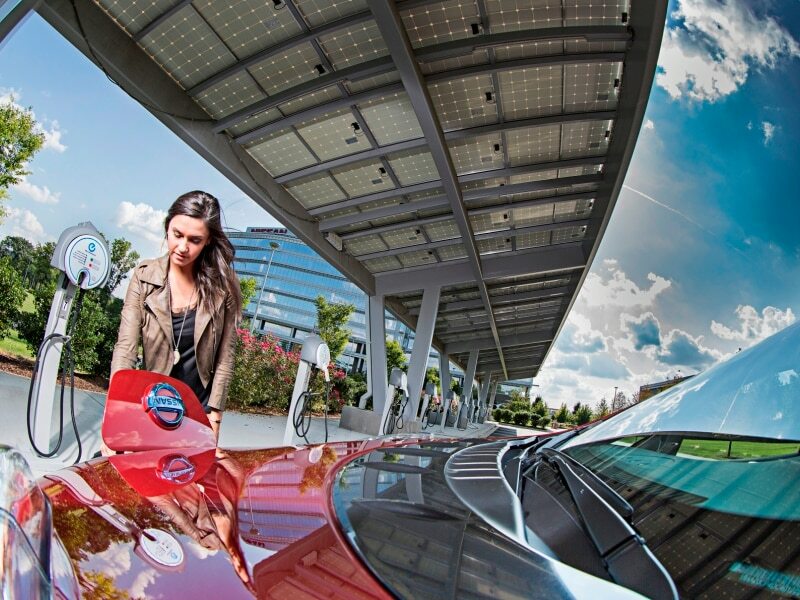 Thanks to the 2016 electric car tax incentives and rebates, along with improved pricing from the automakers, it’s never been easier on your wallet to enjoy the zero-emissions, all-electric driving benefits of a modern-day EV. While finding the MSRP of an EV is a simple process, however, making sure that you’ve cashed in on all available discounts to minimize a stated sticker price can be a challenge. 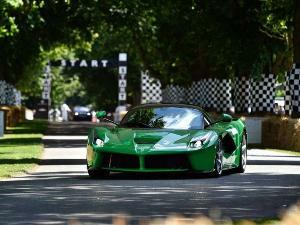 A good starting point, of course, is the vehicles themselves. According to §30D of the Internal Revenue Code, effective for all vehicles purchased beginning on Jan. 1, 2010, “a vehicle that draws propulsion energy from a battery with at least 5 kilowatt hours of capacity” is eligible for both the basic $2,500 income tax credit for “certain new qualified plug-in electric drive motor vehicles” and an additional, incremental amount of credits, based on battery capacity above 5 kWh and capped at $5,000. Now, this being the IRS, there are some restrictions, but at this stage, all of the EVs currently on sale in this country from the traditional automakers do qualify for the full $7,500 credit. 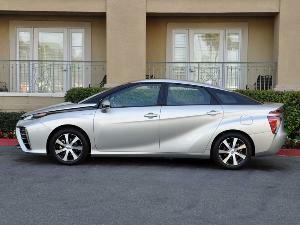 There are also separate credits available for plug-in hybrid vehicles, too. And there’s a surprisingly wide range of state and local tax incentives for EV purchasers as well, in some cases providing substantial financial benefits and not just in the states you’d expect. Colorado, for instance, offers up to $6,000 in state tax credits for purchasers of electric vehicles, which comes on top of the federal tax credit, while Louisiana furnishes a tax credit for up to 10 percent of the cost of an electric vehicle (up to $3,000). A robust state-by-state breakdown of incentives for hybrid and electric vehicles also can be found at the Website for the National Conference of State Legislatures. Although most electric vehicles can be charged using a simple household outlet, it can take 20 hours or more to top off of the batteries doing it that way. As a result, many folks invest in 240-volt “Level 2” home-charging stations. It’s not necessarily that much of an investment, however, as some big-name electronics brands have brought purchase prices down below $500; installation costs vary, but a DIY approach isn’t out of the question for owners with home electrical experience. Further, even though there are no federal tax discounts for having your own home charger, there are some from individual states, including 2016 electric car tax incentives for both installation and purchase. Again, this is the kind of thing that varies from location to location, and it’s worth noting that some utility companies will provide financial incentives as well. As just one example, in Indiana, NIPSCO is offering a $1,650 credit for setting up a home charger. 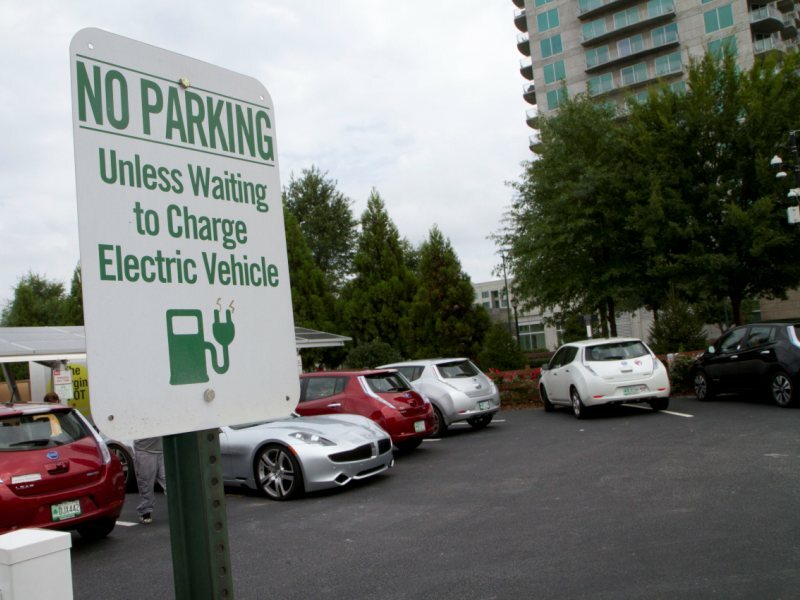 EV owners may also leverage their local power companies’ incentives for lowered rates for charging their vehicles. In fact, some utilities will allow drivers to charge their electric vehicles for free during off-peak hours. A growing number of smaller-scale advantages also can accrue for EV drivers, such as discounts on automotive insurance. Traveler’s, for one, delivers up to a 10 percent discount for electric vehicles. Then there are all the other little things that can make life easier for those driving the automobile electric, like the ability to park for free at metered spots in cities from California to Connecticut, or to drive without restriction in high-occupancy lanes in states across the country. New York and New Jersey are among the states pitching in with tollway discounts for EV owners, and in Delaware, you can even get electricity rebates for providing power to the grid from your electric vehicle. Now, just to be clear with the 2016 BMW i3, this a vehicle that, depending on its powertrain, qualifies for both the 2016 electric car tax incentives and those for plug-in hybrids. 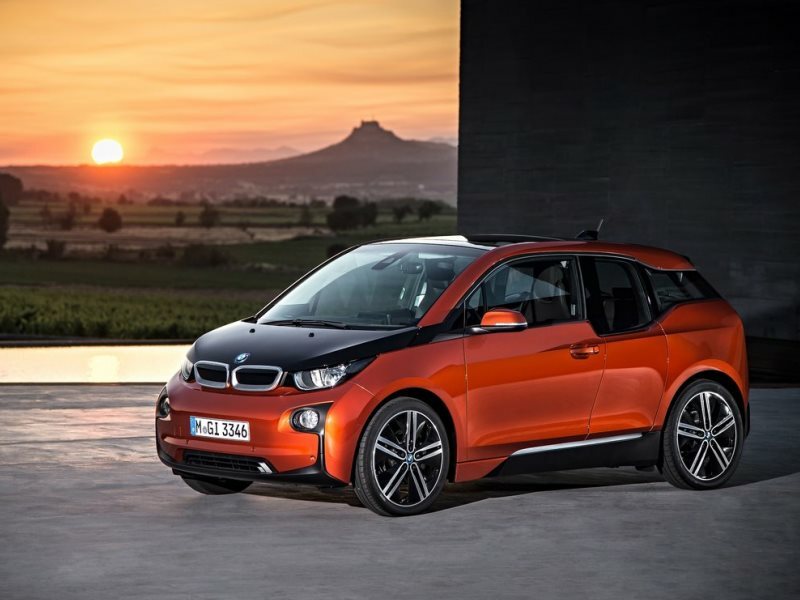 In both cases, the i3 enjoys a full $7,500 credit, but shoppers can use that discount for either a pure EV model, with an MSRP of $42,400 and a driving range of 81 miles, or one that adds a small turbo gas engine for extended overall travel and a price tag of $46,250. However, it’s also worth noting that the all-electric i3 has an 11 percent longer range on electricity alone, and it’s a bit brisker in terms of acceleration, since it can jog from 0-60 in 7.0 seconds; the extended-range i3 blends 72 miles of EV driving, 78 miles of gas-powered driving and a 7.9-second mark for the 0-60 sprint. 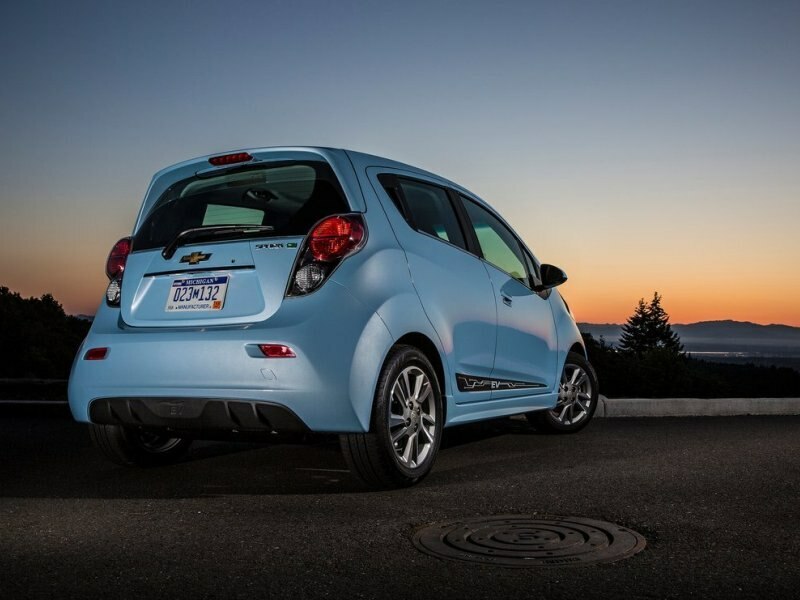 The 2016 Chevrolet Spark EV plays the role of spoiler for drivers who otherwise may be considering the Smart Electric Coupe. The Chevy product is $995 more expensive than its rival, but it’s also noticeably larger, with a second row of seating, and can deliver almost 15 more miles of electric driving range (for a total of 82). Additionally, if you factor in the 2016 electric car tax incentives, the Spark EV is the most affordable car in the country with a standard mobile Wi-Fi hotspot, courtesy of a post-credit price that starts at $18,495. 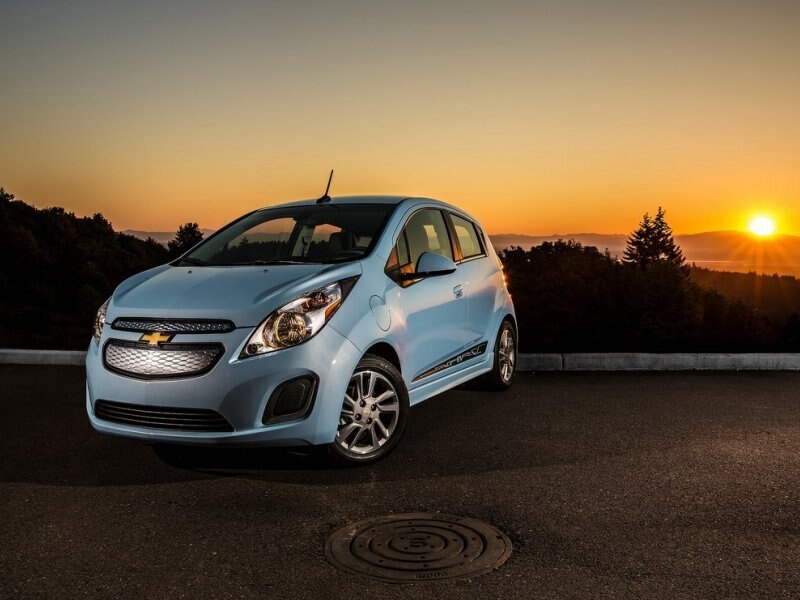 Also standard with the Spark EV are heated front seats, push-button start, and a Chevy MyLink infotainment system with 7-inch screen. The Spark is somewhat sportier than the typical mainstream EV as well, since its 327 lb.-ft. of torque furnishes 0-60 acceleration of 7.2 seconds. Fiat’s viecolo elettrico flashes the same debonair flair as its gas-powered siblings, and when the full $7,500 in 2016 electric car tax incentives are applied, it’s not that much more expensive. 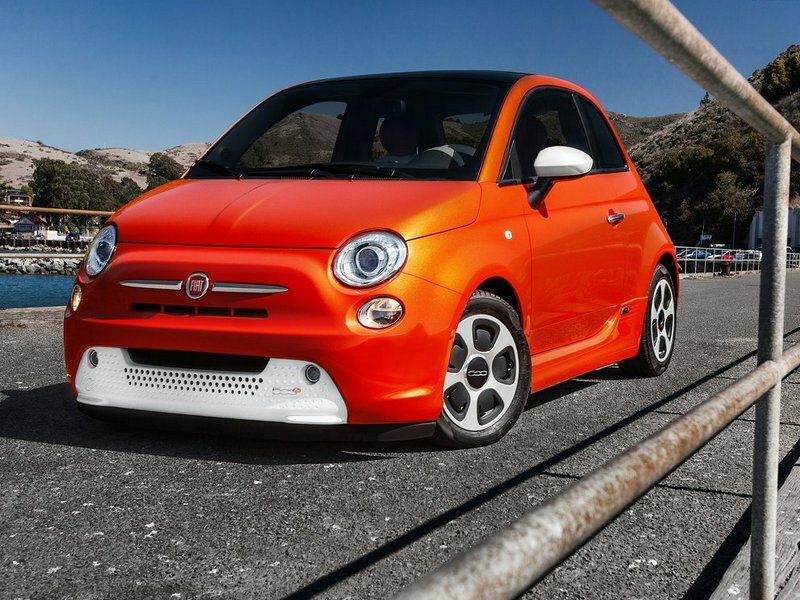 Actually, the 2016 FIAT 500e, requiring a net outlay that starts from $24,300, slightly undercuts the MSRP of the few 2015 “1957 Edition” cabriolets left lurking on dealership lots. The 500e also distinguishes itself with an 84-mile all-electric driving range in EPA testing, as well as what Fiat calls “blended braking” technology. Designed to provide a more familiar feel than with typical EV brakes, the stoppers in the 500e still enable impressive regenerative-braking capability while simultaneously working in concert with a sophisticated suspension to impart competent driving dynamics. There’s also an uptick in standard infotainment technologies in the 2016 500e, in the form of a newly standard Uconnect setup with a 5-inch touchscreen, Bluetooth connectivity and voice recognition. 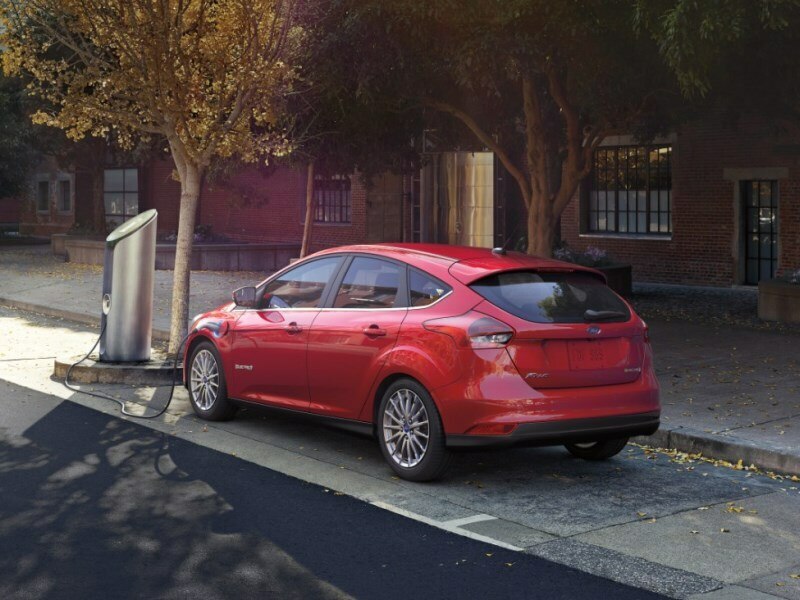 The 2016 electric car tax incentives do slice $7,500 off the top of the MSRP for the 2016 Ford Focus Electric, yet while the vehicle’s resulting net price of $21,670 is very competitive with the costs for its rivals, the Blue Oval entry comes up a bit short in the range department. Indeed, the Focus Electric’s EPA-approved EV driving range of 76 miles ranks behind all other choices here except for the Smart Electric Coupe. On the other hand, the Ford product also provides standard premium touches like a rearview camera, heated front seats, LED exterior accent lighting, nine-speaker Sony audio, and the latest generation of the brand’s signature Sync technologies, complete with upgraded voice-recognition capability, an easier-to-use touchscreen interface and support from traditional switchgear. Ford’s MyKey technology is also standard to help owners monitor the habits of their younger drivers and encourage safer vehicle operation. 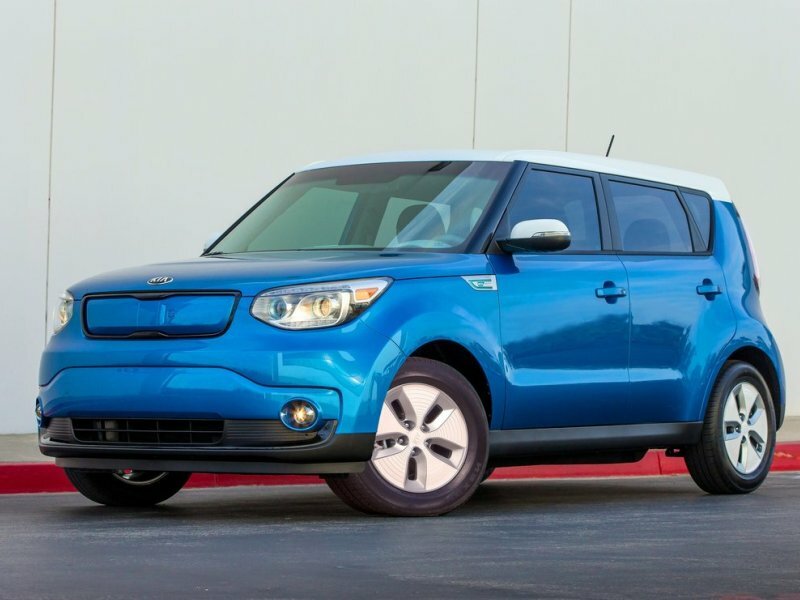 The 2016 Kia Soul EV combines electrifying style with an all-electric powertrain and exclusive lithium-ion-polymer battery technology to serve up a 93-mile driving range. Even better, once the 2016 electric car tax incentives are taken into account, folks can roll in the Soul EV for as little as $24,450, which represents an additional savings of $1,750 as compared to the entry-level EV model from 2015. True, that’s because there’s a new starter model with a different standard content package, but onboard are still lux cues like heated front seats, a heated and leather-wrapped steering wheel, Kia’s “Supervision” meter cluster, push-button start and driver-selectable steering settings. At the upper end of the Soul spectrum, the “+” trim adds a new premium package for the 2016 model year that includes speaker lights that flash in time with the Soul’s six-speaker audio, LED lighting in the cabin and a panoramic sunroof. 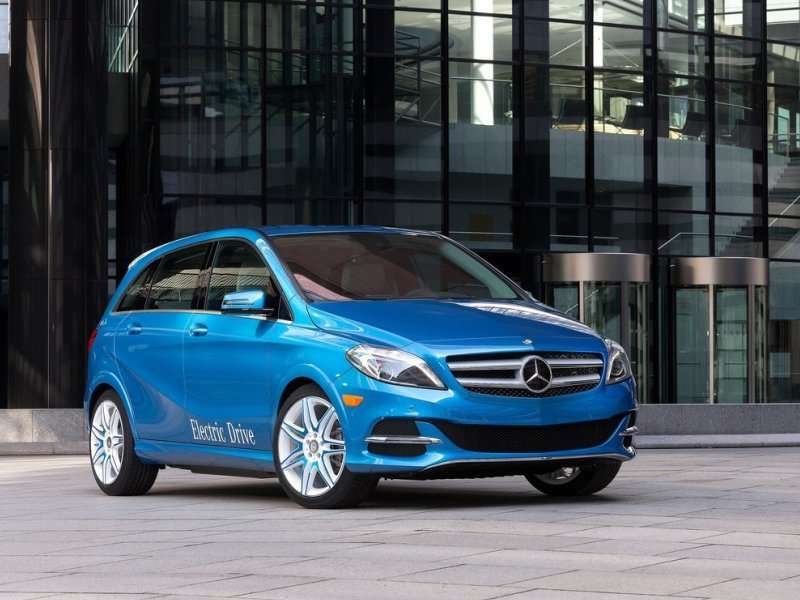 Although eligible for the maximum in 2016 electric car tax incentives, the 2016 Mercedes-Benz B-Class remains, as you might expect, thousands of dollars more expensive than EVs from the non-premium brands. But then again, the B-Class ownership experience is bolstered by a bevy of M-B luxuries and safety measures, including standard Collision Prevention Assist with adaptive brake assistance, and it does offer a competitive all-electric driving range of 87 miles. More importantly, that driving benchmark is 6 miles—13.5 percent—beyond that of the No. 1 real-world rival to the B-Class, the similarly silhouetted BMW i3. The Mercedes car also happens to cost less than its German compatriot, as the MSRP of the BMW EV is $42,400, while the M-B B250e starts at $41,500; on a post-tax-credit basis, that puts the Mercedes vehicle at $33,950. 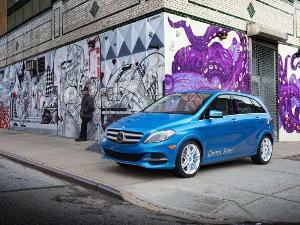 Mercedes further touts relatively rapid acceleration for the B-Class, backed by a 0-60 time of 7.9 seconds. Mitsubishi helped pioneer the modern-day EV market back in 2011 in this country, but its current entry, the 2016 Mitsubishi i-MiEV, doesn’t seem to have been updated much in the meantime. As a result, the car has the shortest EPA-estimated driving range on the list, at 62 miles. It's also the lowest-price choice for customers who crave all-electric driving: Mitsubishi’s MSRP for the i-MiEV is a mere $22,995, and the 2016 electric car tax incentives can reduce that price tag to $15,495. Nor is the city-sized Mitsubishi lacking for content. Right out of the box, the car comes configured with many of the top standard features in today’s EVs, including heated front seats, a leather-wrapped steering wheel, six-speaker audio, front fog lights, rear LED combination lights, heated outside mirrors and a DC quick-charge port. The 2016 electric car tax incentives are welcome at all price points, of course, but they can really make their presence felt somewhat lower on the MSRP spectrum. 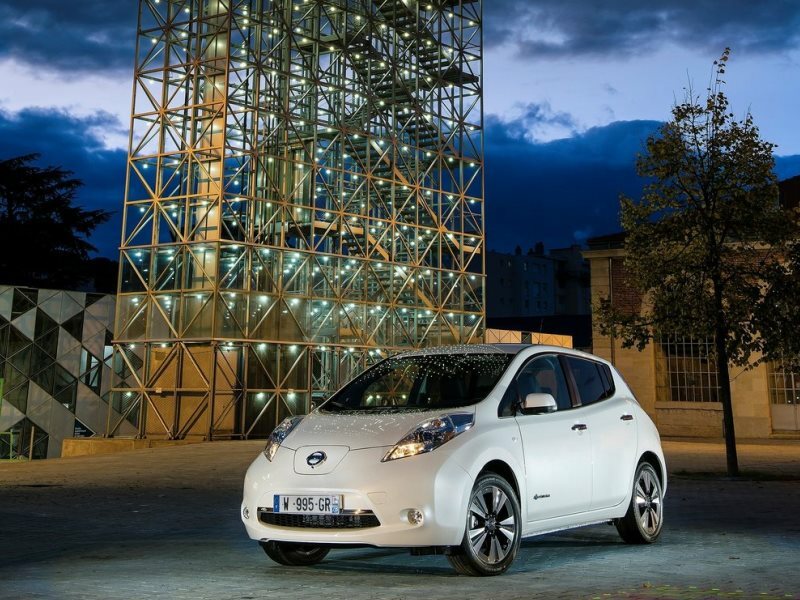 For the 2016 Nissan LEAF, for example, the federal government’s $7,500 tax credit reduces the net starting point for the vehicle by more than 25 percent, to $21,510. Upgrading to the Leaf’s new 30-kWh battery pack does push that amount to $26,700 in the Leaf SV, but it also extends the driving range to 107 miles and brings additional content, including a quick-charge port and NissanConnect technology with navigation and access to mobile apps. Further, that base model Leaf isn’t so basic, as it furnishes standard features such as an 84-mile EV range, push-button start, Bluetooth, a rearview monitor, heated front seats, and NissanConnect audio with a 5-inch display, USB port and steering-wheel-mounted controls. 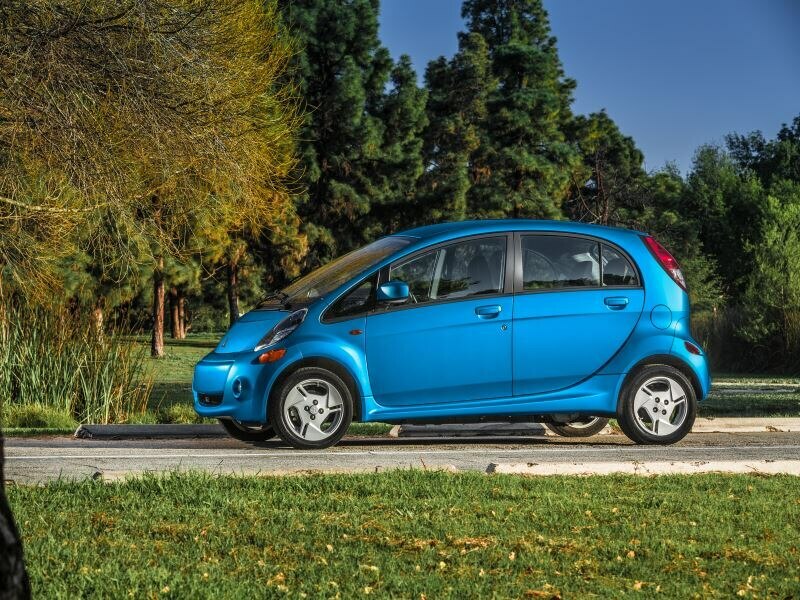 The 2016 electric car tax incentives from the U.S. government alone reach $7,500 for the 2016 Smart Electric Coupe fortwo, and that puts EV driving within reach of a surprising number of owners. 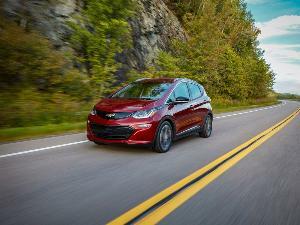 In fact, it lowers the net pricing of the car from an MSRP of $25,000 to an easy-on-the-wallet $17,500. Keep in mind, though, that that’s for the coupe. 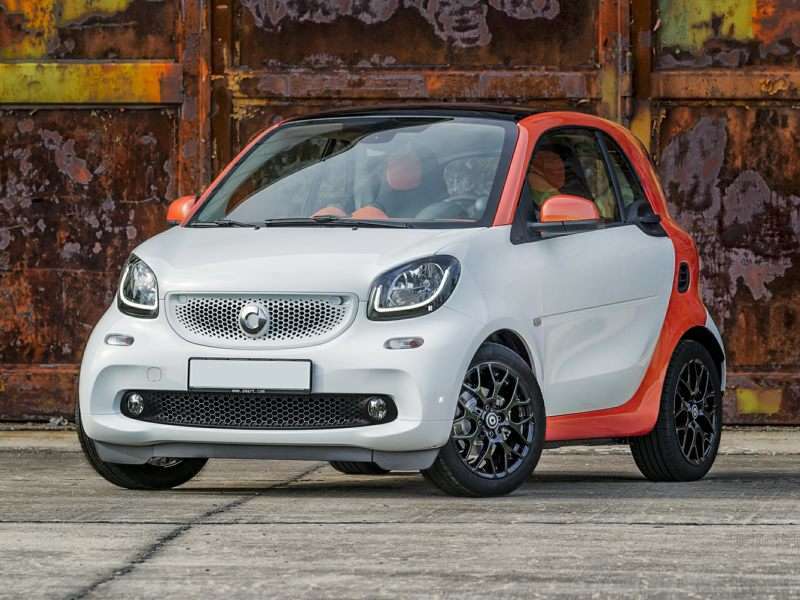 Smart also offers the industry’s only all-electric convertible at an after-credit cost of $20,500. What's more, that relatively tiny price tag is also matched by relatively tiny dimensions and a similarly small range. Thus, as regards the former, the car lives up to its name with seating solely for two and a total length of 106 inches. Range-wise, the EPA has the Smart EV down for 68 miles, but the brand indicates that owners can see up to 76 miles of range in the city. 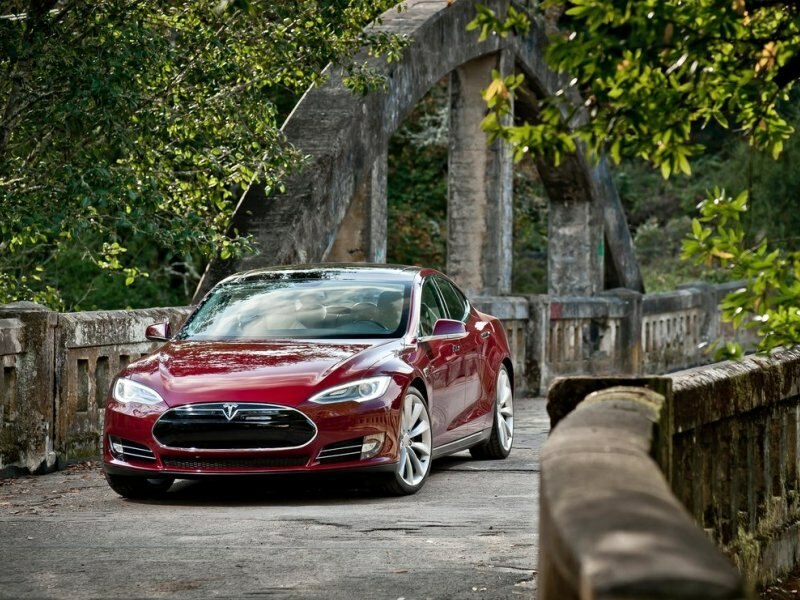 The 2016 Tesla Model S continues to set the standard for modern-day EVs, and not just for its practical driving range. Yes, the Model S 85D with both an 85-kWh battery pack and all-wheel drive has been certified by the EPA with a 270-mile driving range, and that is more than 2.5 times the EPA travel limit for the next most capable electrical vehicle. But the Model S also boasts supercar-style performance, with 0-60 times of 2.8 seconds in its fastest trim, and fairly futuristic technologies, highlighted by a standard 17-inch touchscreen interface, mobile Wi-Fi, and Tesla’s “AutoPilot” autonomous driving features. Tesla’s national network of “Supercharger” stations also is now up to 554 locations across North America, each one allowing Tesla owner to re-energize their vehicles, for free, in just minutes. And it still qualifies for the full $7,500 in 2016 electric car tax incentives from the federal government. 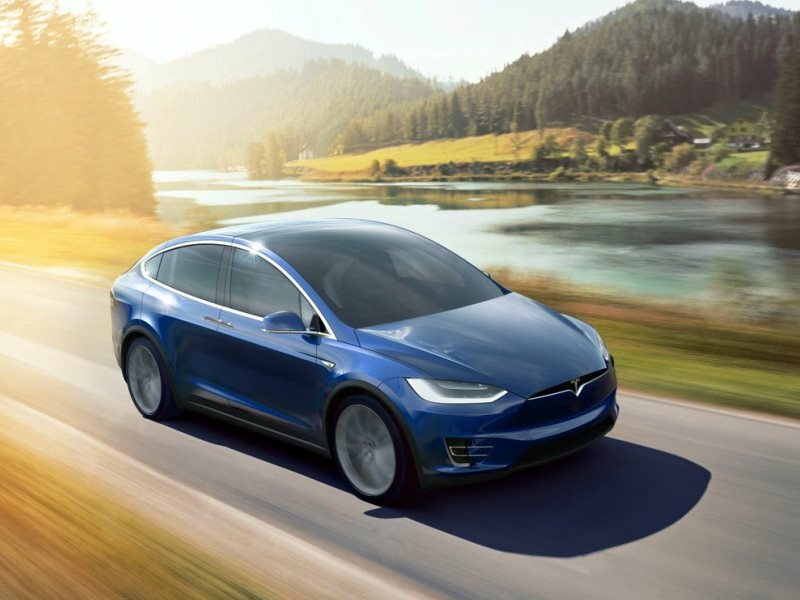 Buying a 2016 Tesla Model X may seem like an exercise in conspicuous consumption in many ways, but what may be most conspicuous about the vehicle is its robust all-electric driving range. Like the Model S, Tesla’s new suv can travel more than 250 miles on a single charge, and it’s also ludicrously fast, thanks to an upgrade that can lower 0-60 sprint times to 3.2 seconds. The Model X makes sense as a “real” SUV, too, since its Falcon Wing doors provide access to a comfortably configured cabin that can fit seven adults or, by folding and maneuvering its second and third rows, handle a heap of cargo. There’s even enough room up front where the gas engine goes in traditional SUVs for a storage compartment that can hold two golf bags. The Model X seals the deal with a 5,000-lb. 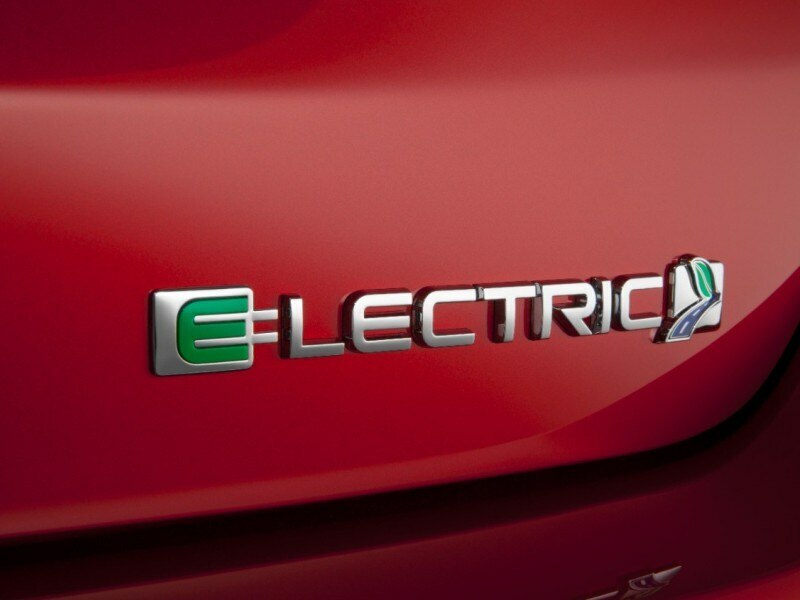 towing maximum and eligibility for all federal 2016 electric car incentives. After launching the 2015 model with an MSRP north of $33,000, VW has introduced a noticeably more affordable starting trim for its electrified Golf for the new selling season. The 2016 Volkswagen e-Golf SE is priced at $28,995, making it $4,455 less than the least-expensive previous edition, and because the vehicle is eligible for the federal government’s full 2016 electric car tax incentives, that translates into a net cost of $21,495. That being said, the e-Golf SE does benefit from the brand’s new standard infotainment system that supplies USB connectivity, advanced smartphone integration, VW’s “Car-Net App-Connect” services and a 6.5-inch touchscreen that also serves as the display for a standard rearview vision setup. 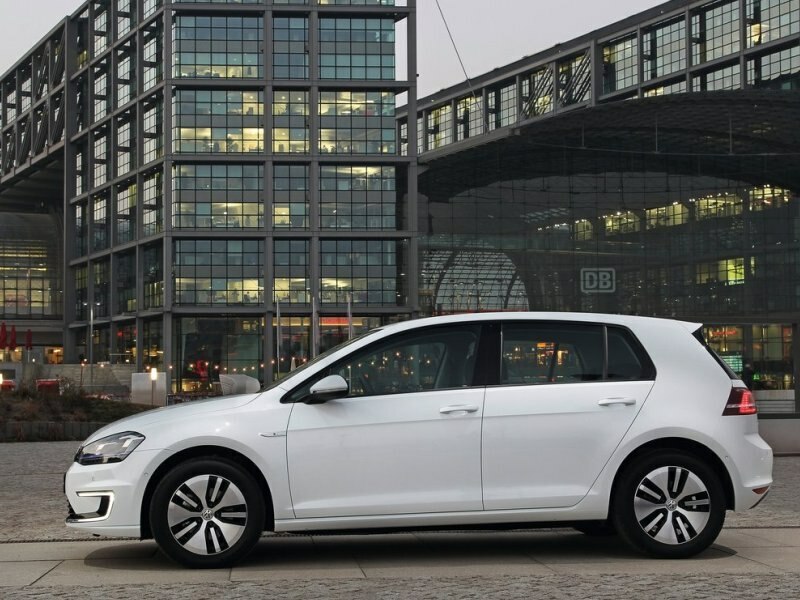 Moreover, the e-Golf’s driving range is pegged at 83 miles according to the EPA, with combined travel coming at a 116 MPGe clip; according to VW, that’s the highest benchmark for that measure in the e-Golf’s class.